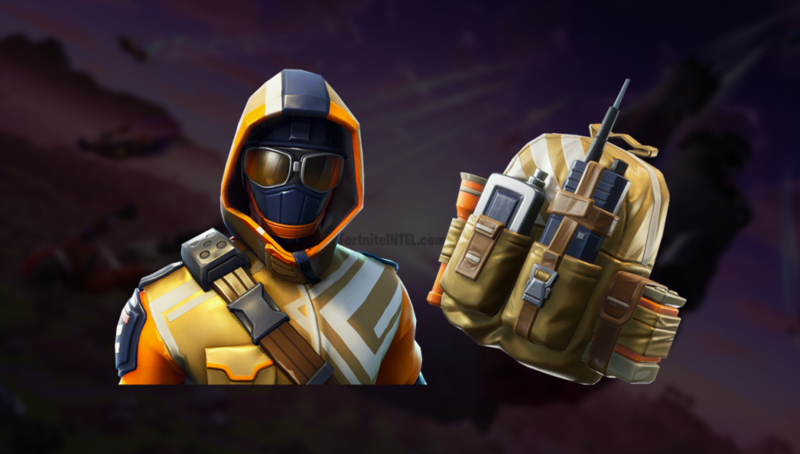 A new Starter Pack titled Summit Striker was discovered in the files of Fortnite Patch v6.21. Finally, we have some details on what it entails. Players have dug through the files and cosmetics API of Fortnite in search of details such as a release date, price, and what the Pack may include. Thankfully we now have a few details despite no official announcement being made. The Summer Striker Starter Pack includes an Epic Skin, the Epic ‘Top Notch’ Backbling, and 700 V-Bucks. A price and release date cannot be found at this time. An official announcement has yet to be made for this Item, it is not known when or if it will become available. Interestingly enough, the Pack is internally named Season 6 Starter Kit (RMT), yet the Pack was not released at the beginning of Season 6 for whatever reason. Historically, Starter Packs have released soon after they are added to the game’s files; The Ace Starter Pack released just 4 days after it was added alongside the v5.30 Patch, however the Battle Royale Starter Pack was released 20 days after its addition to the games files. 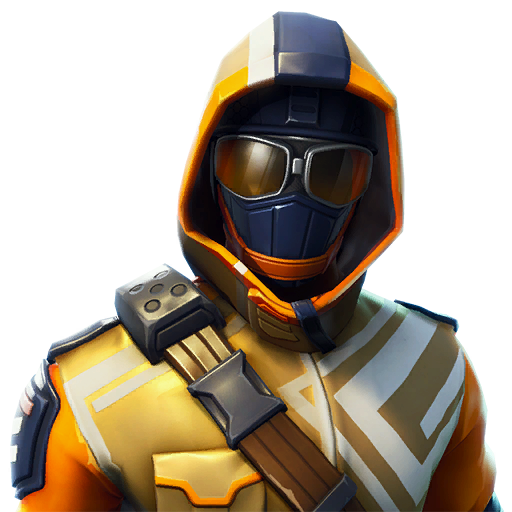 The Summit Striker Starter Pack, at the time of writing, has been in the game files for a 10 days. Is this a Starter Pack you’ll purchase? It seems many players feel that Starter Pack Skins are very lackluster and that deters them from purchasing. 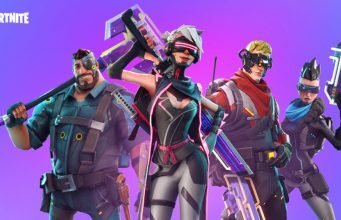 Stay tuned to FortniteINTEL.com and @FortniteINTEL for any further updates.